If you’re a lure maker, you already know about the benefits of making your own lures. You’ve spent time making lures, testing them and tweaking them, trying to make them the best they can be. Or perhaps you just throw something together and if it works, you just leave well enough alone and use it to catch as many fish as you can on it, until you lose it or it breaks. And then you start all over again with making another homemade lure. Some people like to tinker… experiment with various designs, color schemes, configurations, etc. Others just have tons of ideas for new lures or ways to vary or improve on existing lure designs. Whatever category you might fall into, making your own lures at home is a great way to spend your spare time. It’s an awesome creative outlet for a lot of people too, allowing them to take their ideas and put them to use in a productive way. And for some, it actually turns into a livelihood, creating an income stream that will last as long as the lure maker wants it to, limited only by their time and imagination. Making your own lures can take a lot of different directions for different people. Some like to carve baits by hand. 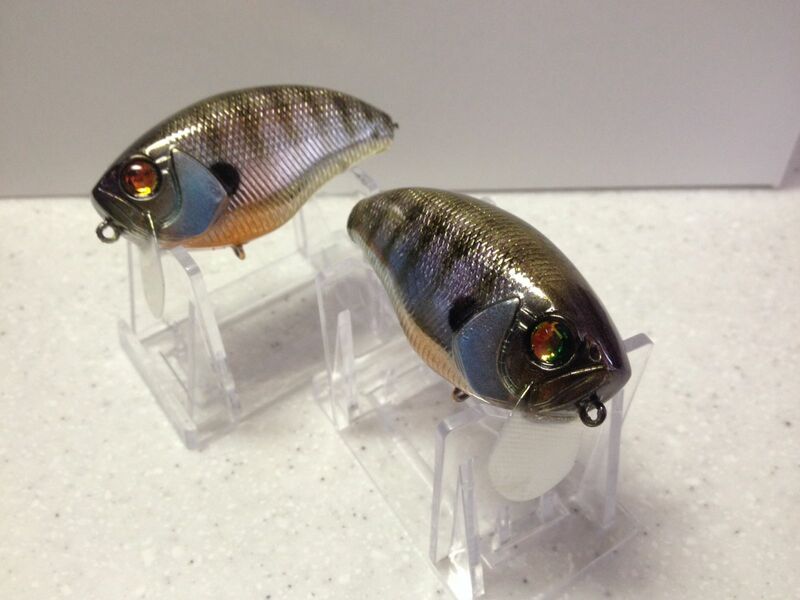 Others like to buy unpainted, molded hard plastic baits and custom-paint them, adding their own special creative touches to a bait, and then finish them with hooks and the other necessary hardware. 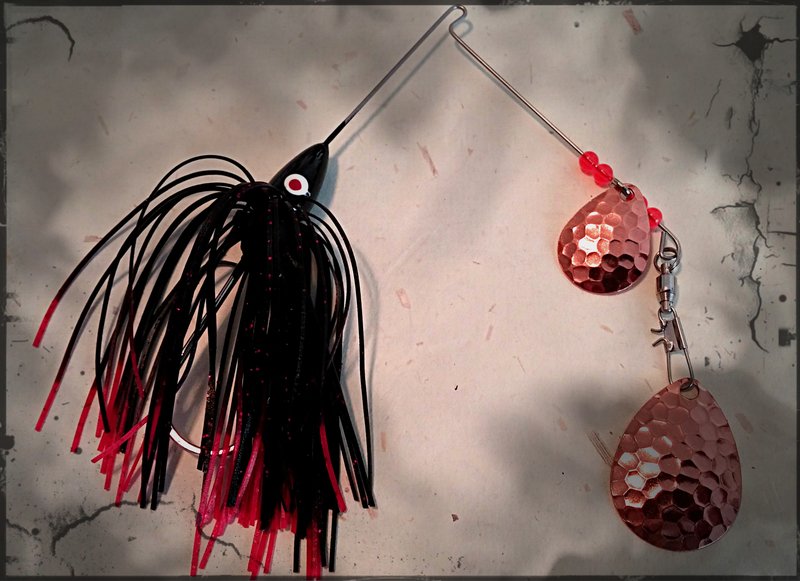 Baits like this “Beaver Eater”, made by Zachary Muhleman, can be made right at home, in your garage or workshop! Soft plastics can be poured by hand into open molds, or they can be injected by hand to create baits without that “flat side” that hand-poured baits have. Either way, soft plastic lure makers usually find enjoyment in experimenting with different variations of colors and other aspects of making their baits. Some even design and create their own molds. Most people who get into pouring or injecting their own soft plastic baits find it very addicting as they learn to experiment with different colors, varying levels of softness or hardness to the plastic. They also tend to experiment with different kinds of other additives, such as salt, garlic or coffee grounds, for enhanced “flavor”, sand for added weight or a host of other modifications that they can tinker with to get their baits “just right”. Another big part of the lure making niche is the group who like to make their own wire baits, such as Spinnerbaits and Buzzbaits. This can be done by buying buzzbait or spinnerbait heads that are already manufactured and just need to be finished with paint, blades, skirts and the other necessary hardware. Or you can choose to buy pre-painted heads and just customize them with your own choice of skirts, blades, etc. Not having to paint a lure can save you a lot of time, but it also removes the ability to do a 100% customization of your bait, limiting you to the paint scheme applied by the vendor. As you can see, building a bait this way can still result in a very nice-looking bait. It just limits the amount of customizing you can do with the painting or customization of the heads. Either way you choose to do it, you still can’t lose. Now we could get into all kinds of other lure-making methods and discuss hand-carving and then creating a mold for future production. 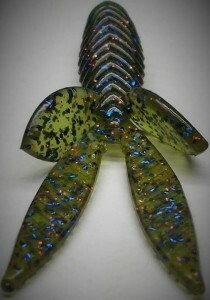 Or we could talk about designing your own lure from scratch, from concept to finished product. Or we could talk about how factory lures can be tweaked and customized. But we’ll save all of the for future blog posts. For now, just know that making your own lures is a great way to create baits that meet your specific needs. And anyone who makes their own baits will tell you that there’s nothing as satisfying as catching a fish on a lure you made yourself. 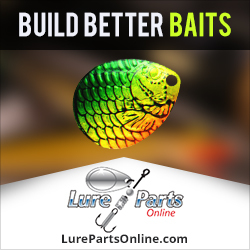 This entry was posted in Lure Making and tagged making your own lures, reasons to make your own lures, the benefits of making your own lures, why you should make your own lures on May 8, 2014 by Lure Parts Online.